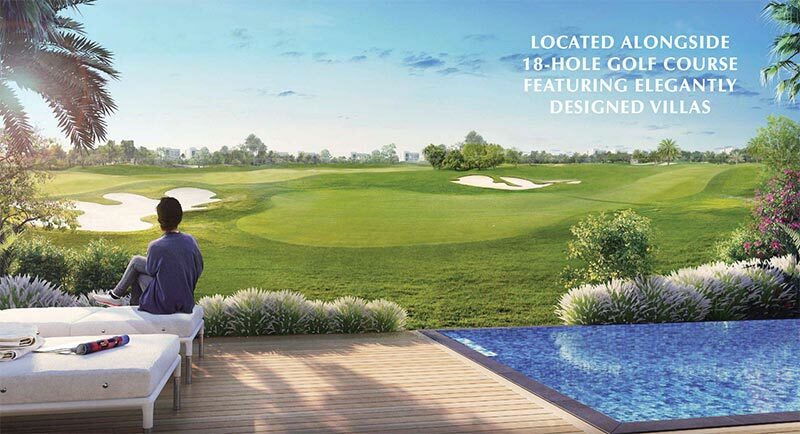 Located alongside the 18-hole Golf Course. 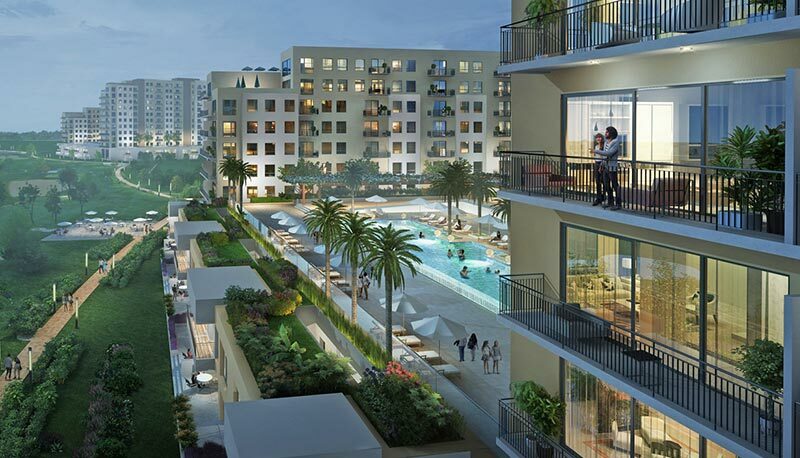 Emaar South, relative to a very low price per sq ft will have some of the highest rental yields in Dubai. 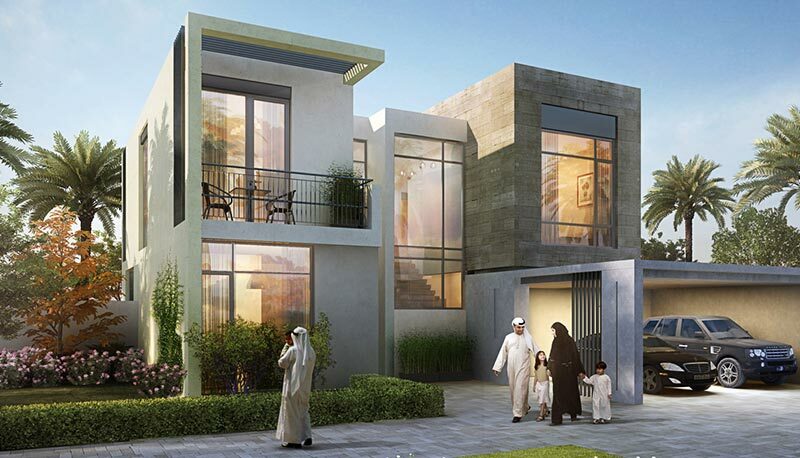 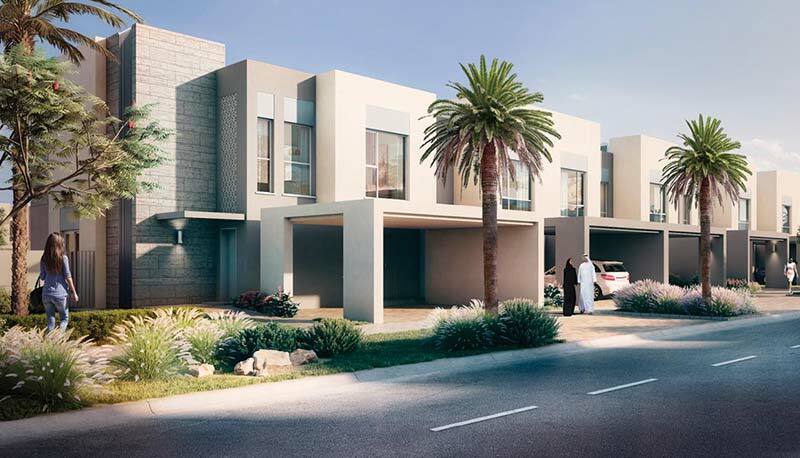 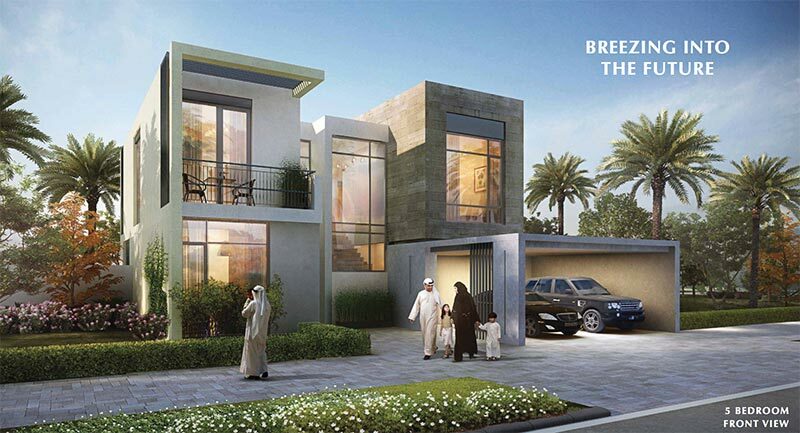 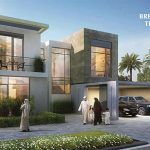 With the EXPO site and Al Maktoum Airport both requiring residential infrastructure, Golf Links provides the only 4 – 5 Bedroom options in the area. 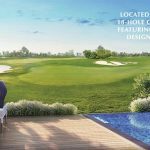 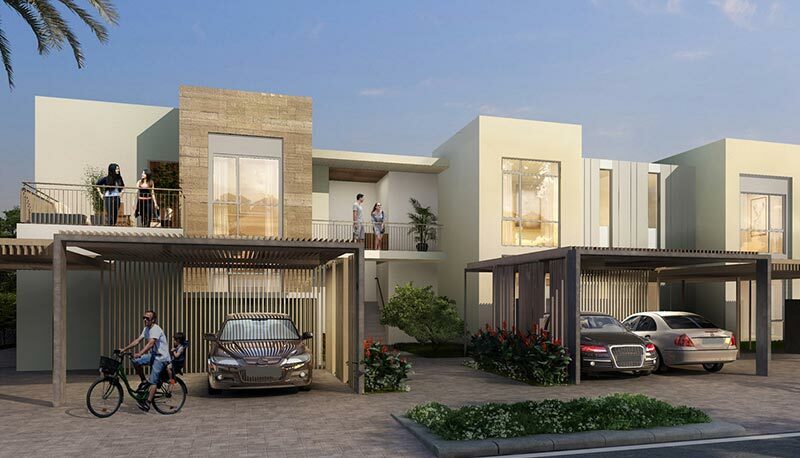 Golf Links represents not only a fantastic residential opportunity but the ability to secure your money in a property that has the ability to appreciate among some of the best projects in Dubai. 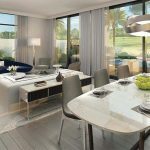 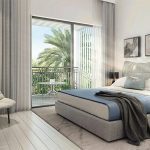 Demand internationally far outstrips supply and compared to similar projects it is currently around 20% less than it would be if it was a ready Villa. 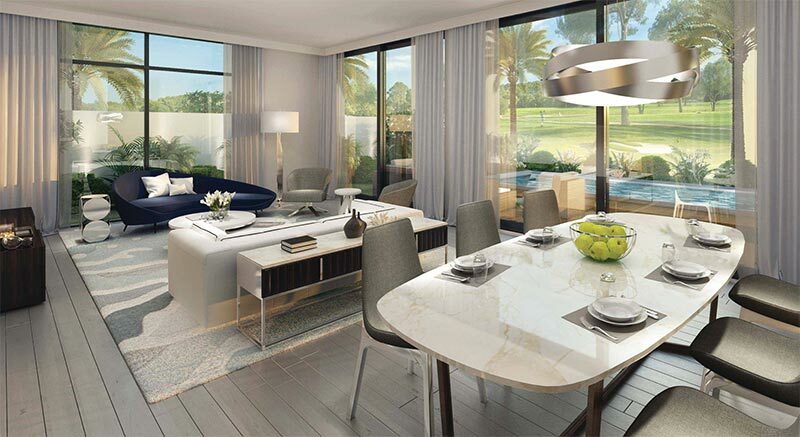 We provide Direct VIP sales with invitation-only access to Golf Links at Emaar South. 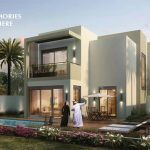 Off Plan Dubai offer platinum access to this development and can obtain all unit types that will not be available elsewhere. 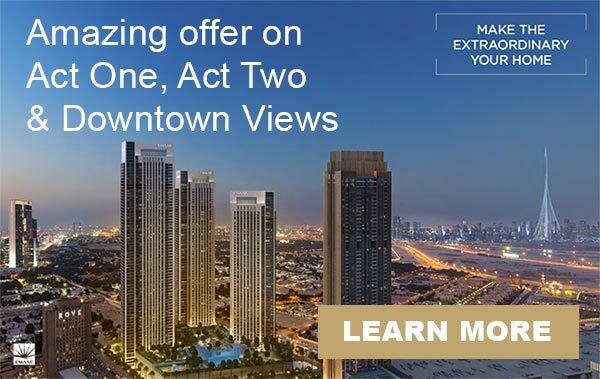 Our unique relationship with Emaar means we can pass the benefits onto our clients always at 0% commission and fees. 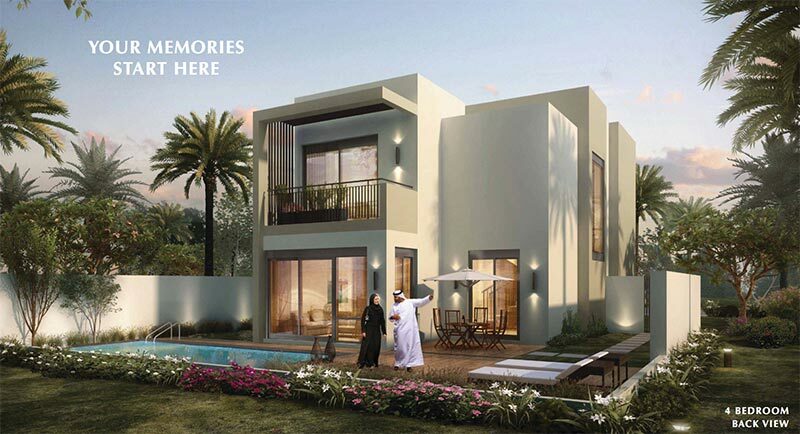 Simply enter your details below to register your interest in Golf Links at Emaar South. 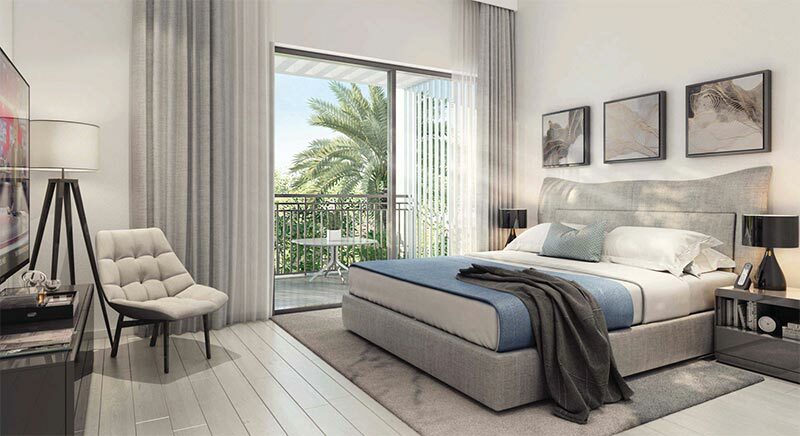 Our Dubai investment expert will contact you to discuss the development and the various investment opportunities and unit availability and pricing.